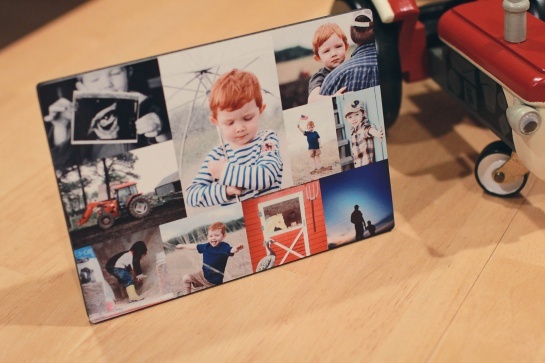 These personalized gift ideas will be treasured for years to come. 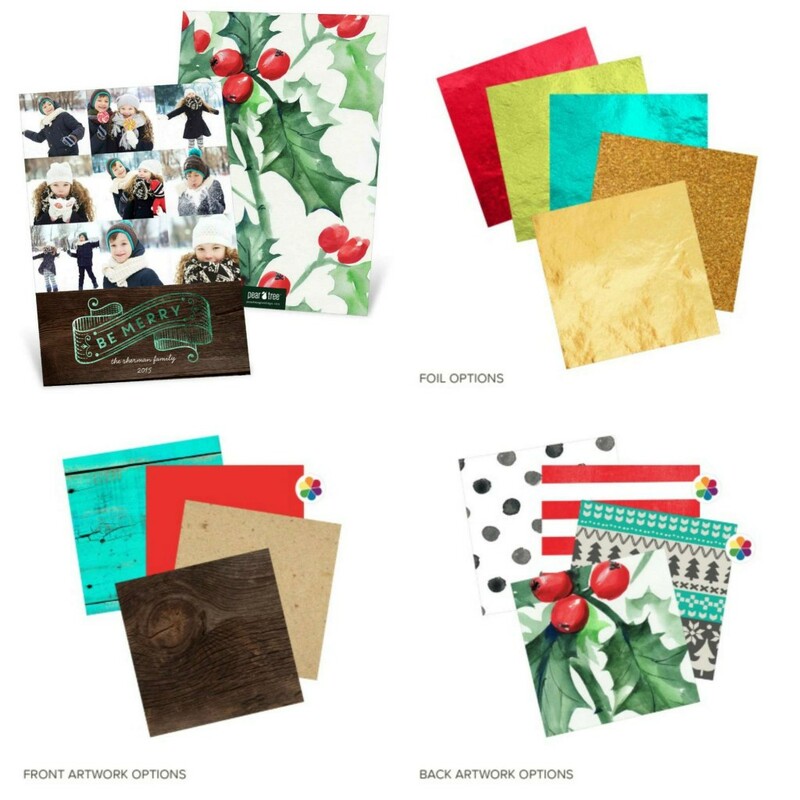 At Pear Tree, we’re all about making the holidays easier. 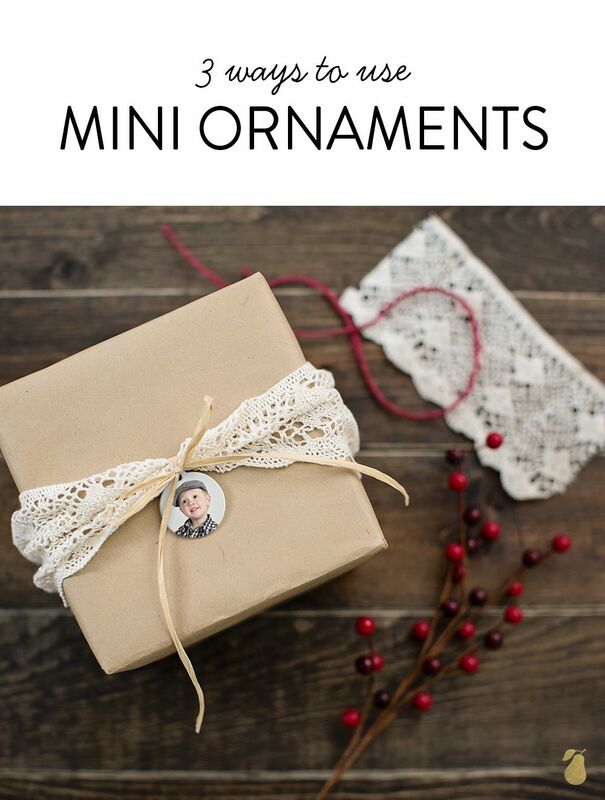 These gift ideas can be ordered in minutes and under your tree in a few days! Some can be personalized with photos or colors and others come as is, to make gift giving super simple. 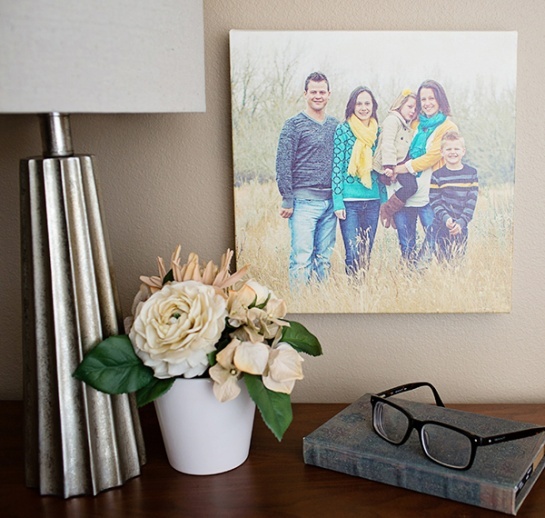 We’re excited to introduce our new, easy-to-fold canvas that you can personalize with a photo and hang on your wall in minutes! The canvas arrives flat, and you fold it yourself. In just a minute or two it’s ready to hang. Watch this video to see just how easy it is! 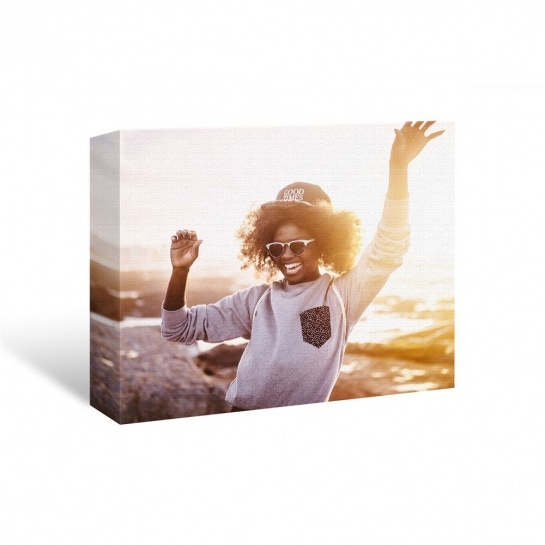 Unlike traditional canvas that is stretched around wood frames, our folding canvas is much more affordable, and you don’t have to commit to keeping it on your wall forever. When you want to change out your artwork for something new, our canvas unfolds and stores flat for easy archiving. 2015 Holiday Collection is Here! 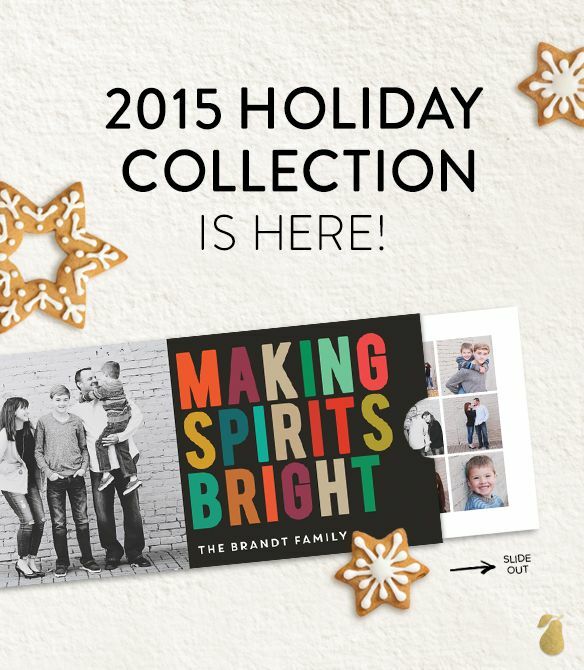 It’s only September and we’re already humming Christmas carols and picking out photos. 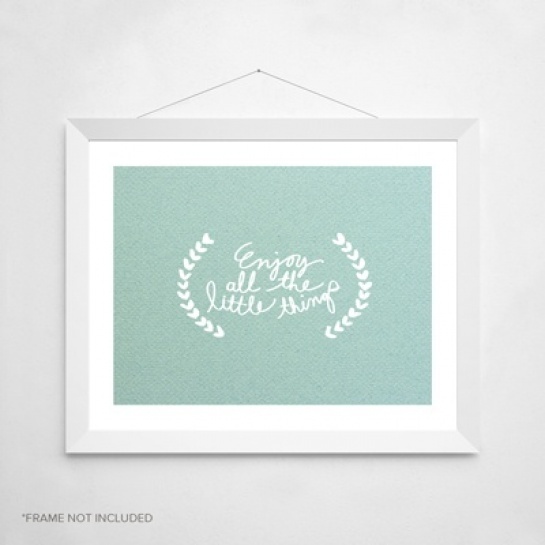 You will be, too, when you see our new Christmas card ideas. Here are a few highlights from the new collection. Teacher Appreciation Day for 2015 is on May 5, which is coming right up! 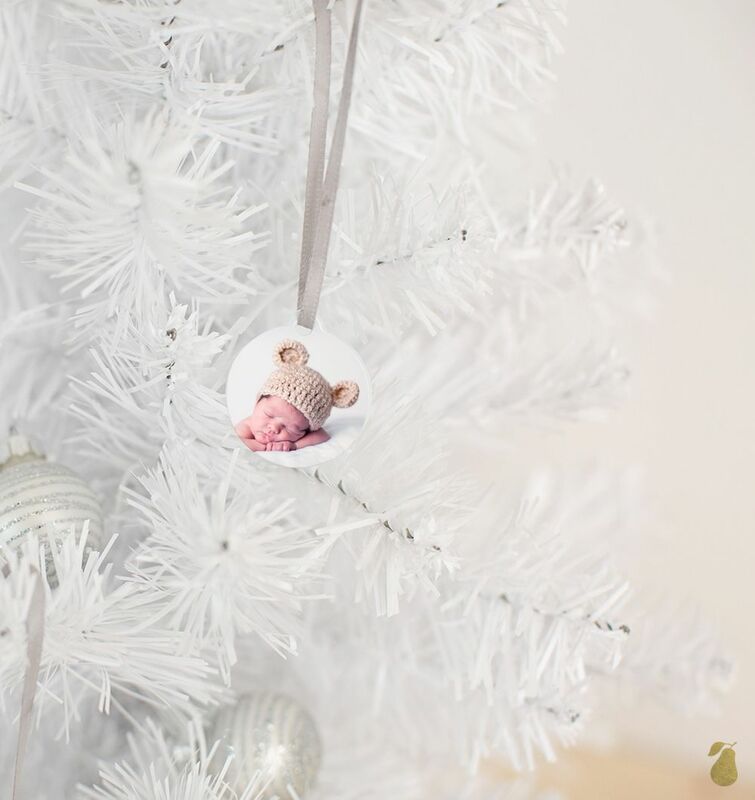 Oftentimes this “holiday” takes us all by surprise, and we find ourselves scrambling at the last minute to pull teacher gift ideas out of our hats. But not this year. This year we are thinking ahead and creating something thoughtful and personalized for the teachers we love (and even the ones we don’t). Let’s face it. All teachers deserve our appreciation for the mere fact that they spend 8 hours a day with our kids. 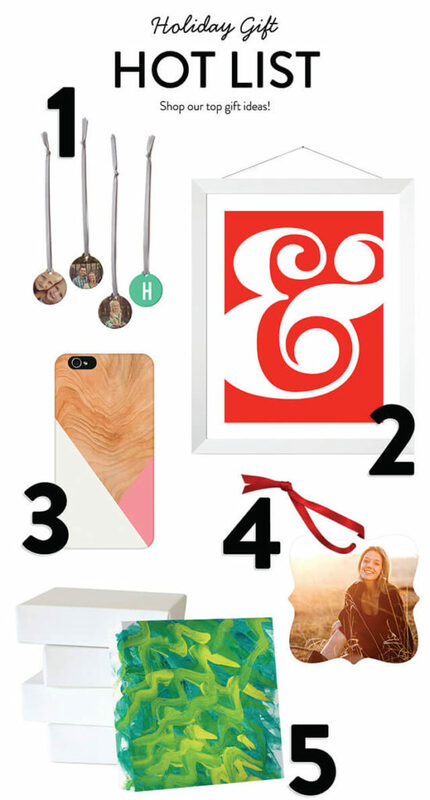 Here are our best teacher gift ideas, in honor of Teacher Appreciation Day. 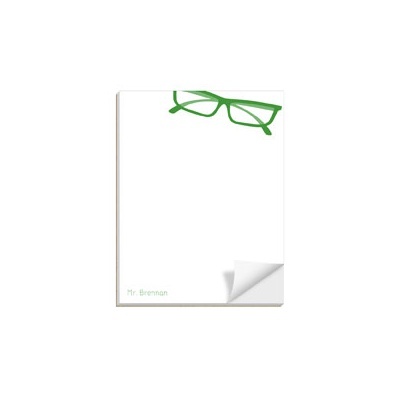 Custom Notepads make affordable and thoughtful gifts that everyone can use. 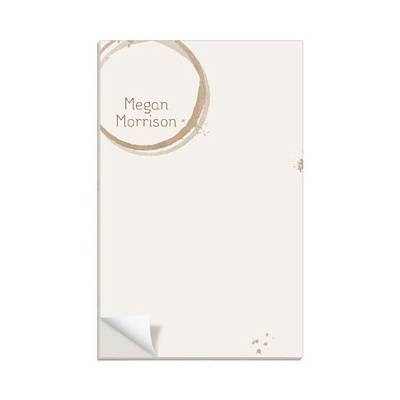 Available in two sizes and dozens of designs, these notepads can be personalized with the teacher’s name and your choice of colors to create a thoughtful gift he or she will use every day. 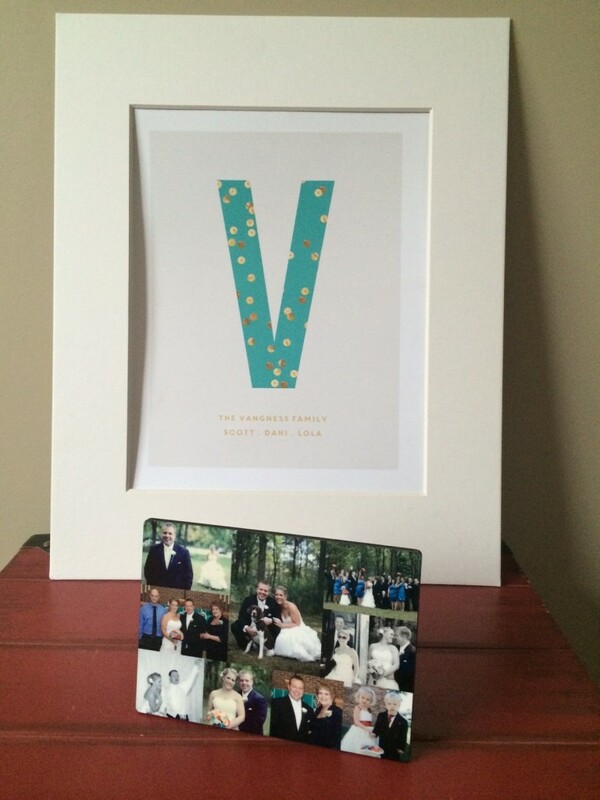 The best Mother’s Day gifts are ones that are thoughtful and come from the heart. 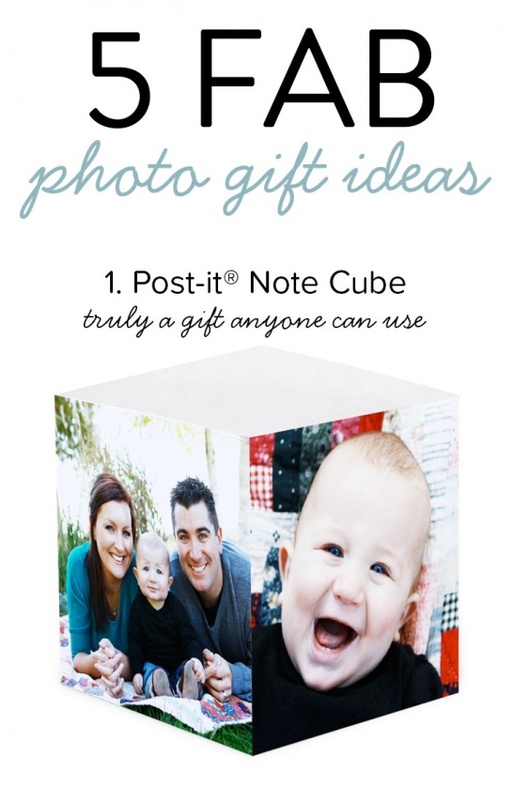 It doesn’t have to be expensive, it just needs to be meaningful to Mom. 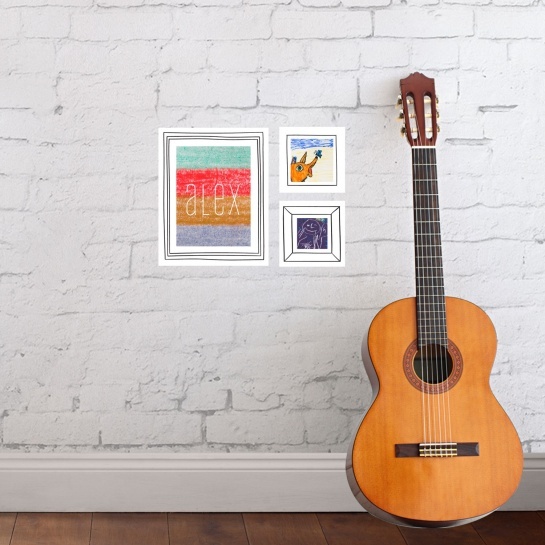 One of our favorite Mother’s Day gift ideas is creating a way to put her child’s artwork on display! 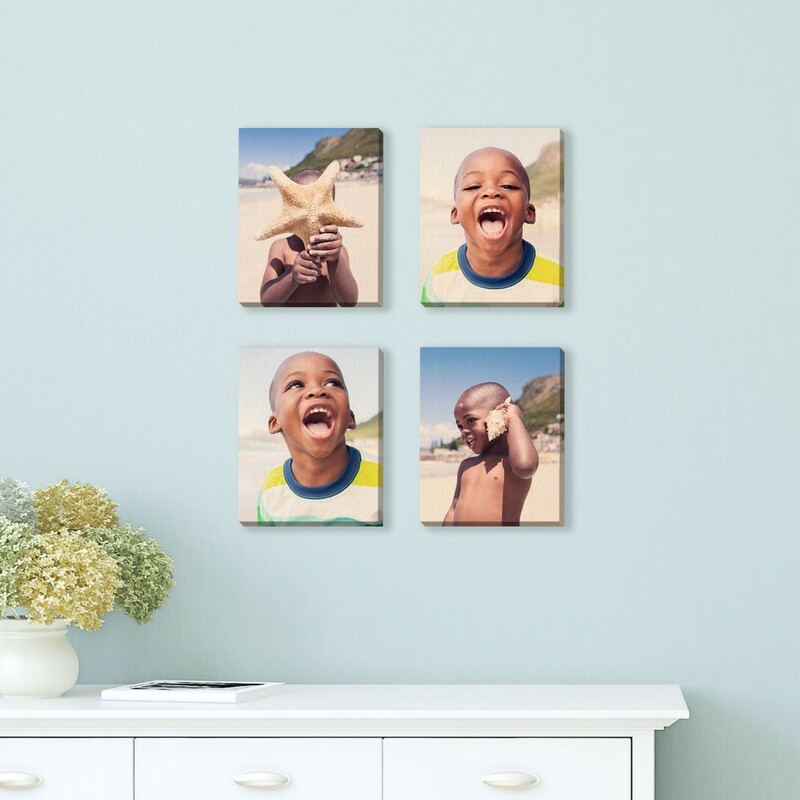 We know that Mom (and Grandmom) cherish their children’s artwork, so take a few of those masterpiece designs from an overflowing drawer or tub and give them as a way for her to display on the walls or her desk or mantel. As shown in these Three Hand Sketched Frames Wall Decals and True Colors Wall Decals designs, you simply upload the kids’ artwork as an image and pick the color of the frames or the circles to match the rest of the room. 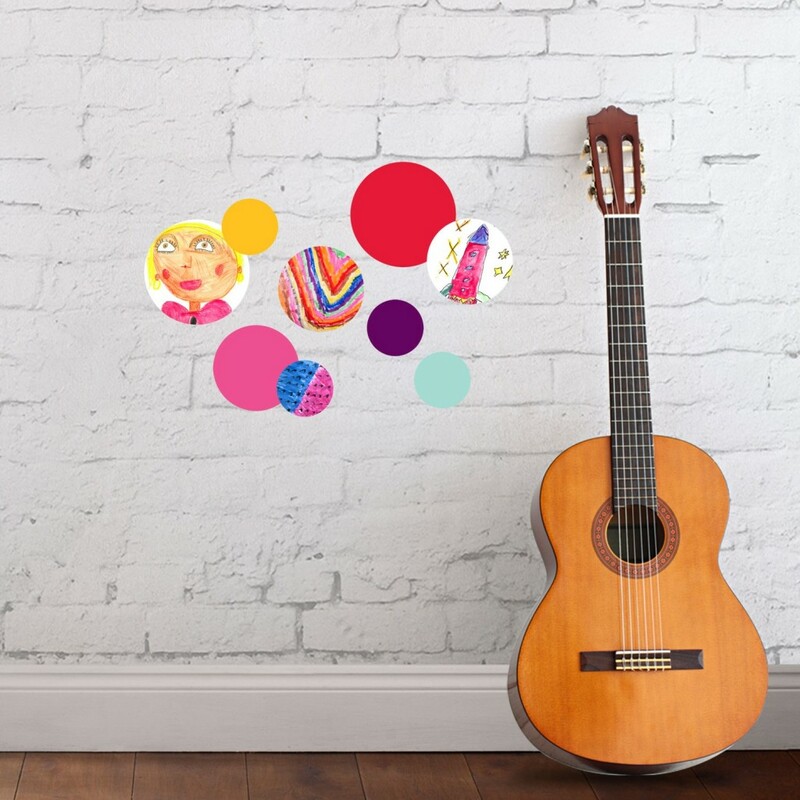 They are a great addition to a play room, kid’s bedroom, bathroom or hallway!